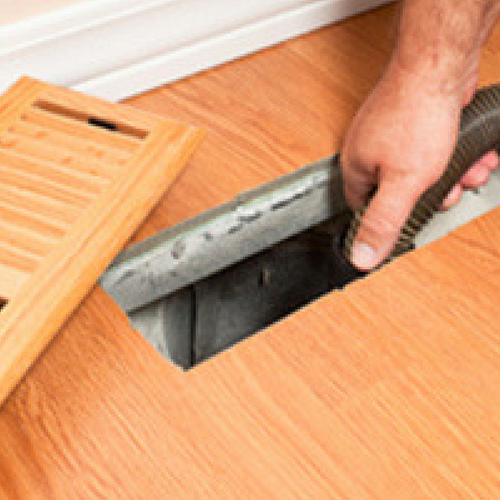 Let Shiny home care help you breath easy, by cleaning your air duct of dust, dirt and clogs. Discover what we have to offer..
We have amazing cleaners who strive to give you the much needed peace of mind, are professional, and highly efficient. Our customers enjoy the best service for a very affordable rate, that is very competitive. All our clients know that they can trust on us when they want a good bang for the buck. At Shiny Home care, we take a 3 step cleaning process, to make sure no stone is unturned. 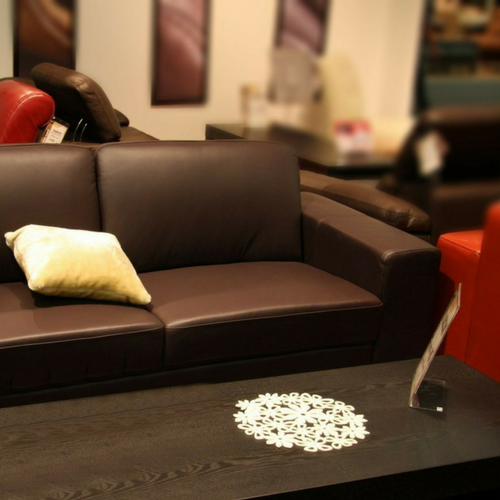 Our cleaners work thoroughly to ensure quality is maintained, while saving you time. 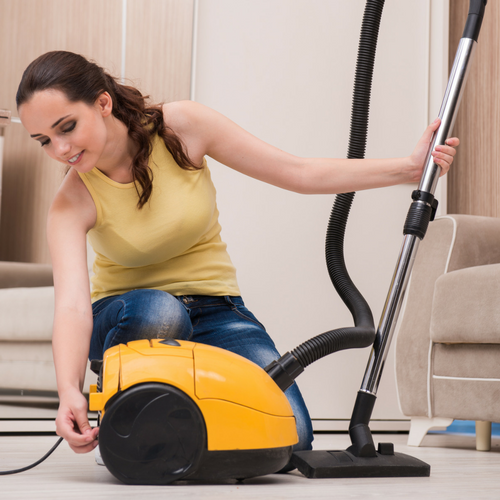 Our cleaners are highly experienced professional technicians, who will go above and beyond, to make sure a cleaning session go as planned. Call 647-882-8092 to speak to a representative! Do you still have more questions? We answer most of the commonly asked questions, in our FAQ section.